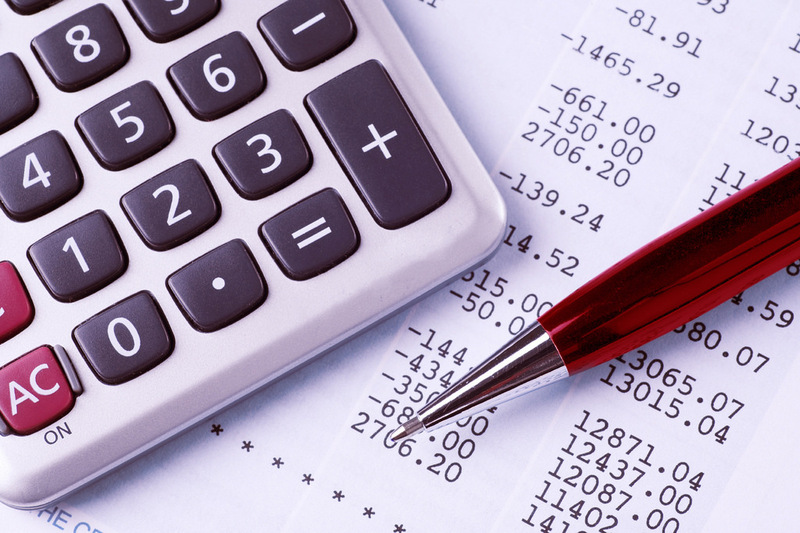 Most bookkeepers lose 1 to 2 hours a day running down expenses and job cost. Voice recognition and artificial intelligence (AI) will code your transactions and post to your spreadsheet automatically. With the new Akimbo TALK Mastercard ® you can export all of your transaction data into QuickBooks Online or into a spreadsheet that you can import into your accounting software, right after a transaction occurs. 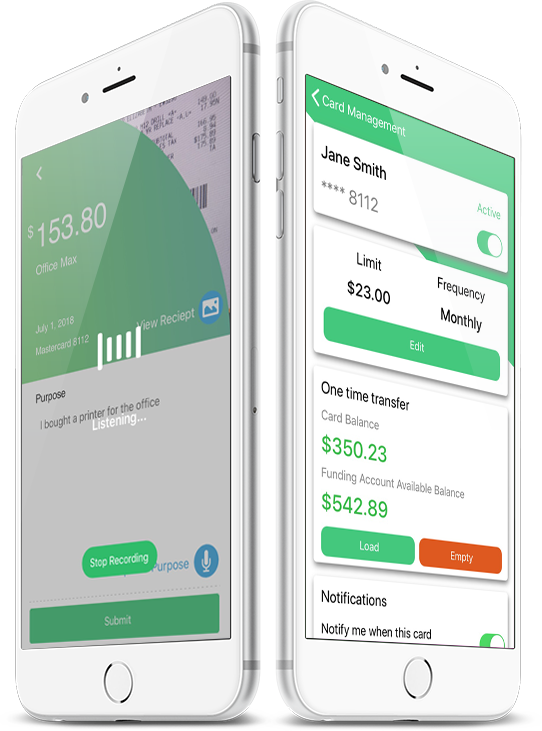 With recent technology advances we were finally able to come together to create a solution that can bring locked down controls on employee spending while stopping the calls coming from the bookkeeper. Find the business closest to your situation on the grid below. Click to watch how TALK reduces both the clerical work you hate to do and your accounting and tax preparation cost. Done For You at only $20 a month. Larger organizations, that must use QuickBooks or other accounting system, follow the links below. 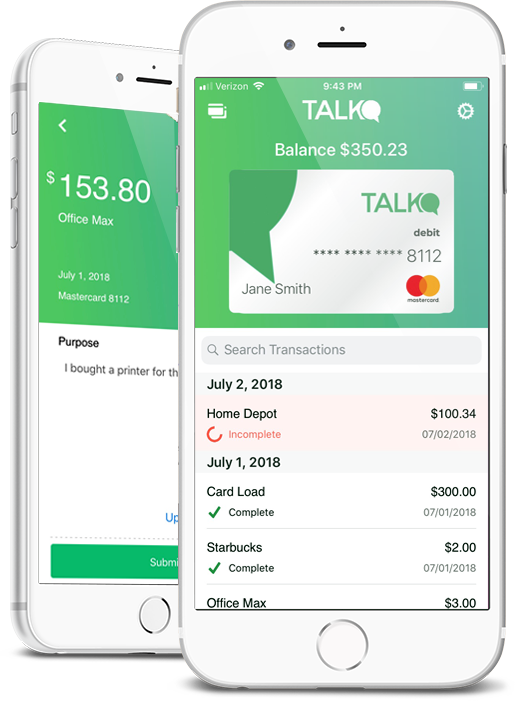 When employees use the Talk Accounting Mastercard to draw on the aggregated available funds1, their phone receives a notification in real-time that includes the vendor and amount of that charge. The voice recognition converts the recording to text. The text is analyzed and coded by the Artificial Intelligence and uploaded to your accounting software with the picture. The entire process takes 10 to 14 seconds. The TALK administration panel and one-to-one support is why your R.O.I. will be positive right out of the gate. 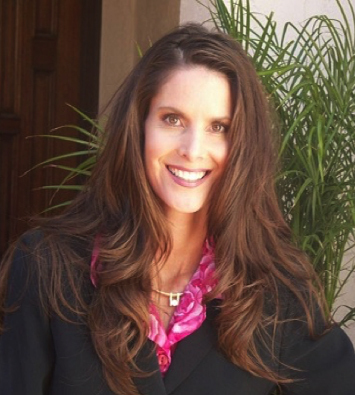 A local firm helps you navigate the TALK software. You can make them part of your employee manual. We'll train your staff on how to use our software. Save time tracking the purpose of a charge. 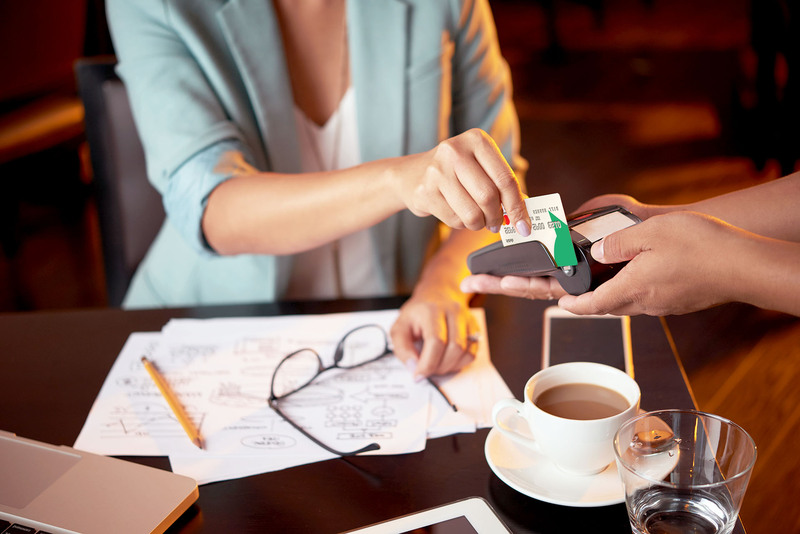 The Talk Accounting Mastercard provides an alternative to waiting for a check or using own card. Employees realize you see card use in real time. You control when money is spent. Set card spending limits up or down in real time. You can turn a card off in real-time if the situation arises. Included with the TALK Accounting Mastercard is support from a local firm that will train your team, help you create spending rules and link TALK to your accounting software. We are here right in your area, call us any time. No OFF SHORE support or accounting challenged support representatives. All 100 of the local firms across America use TALK in our own accounting office every day. They will even teach your bookkeeper how to slash the time it takes to code & post transactions. This includes showing your current accountant how we developed the work flow for better expense management and audit ready records. Your Tax Preparer is going to love TALK. 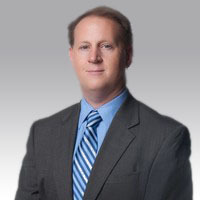 Richard Robinson, CPA, CGMA President & CEO at Aim High Financial, Inc. 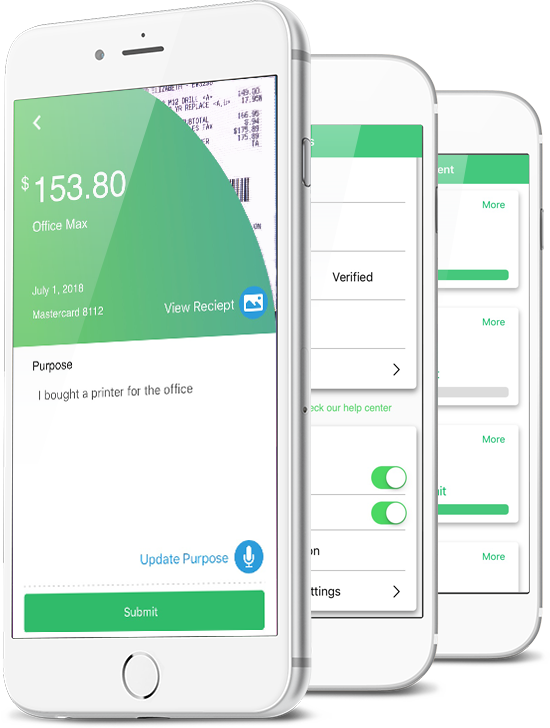 Check out what this awesome Arizona company is doing to help small business owners and entrepreneurs to track receipts for taxes! This app has saved me so much time, I couldn't live without it. 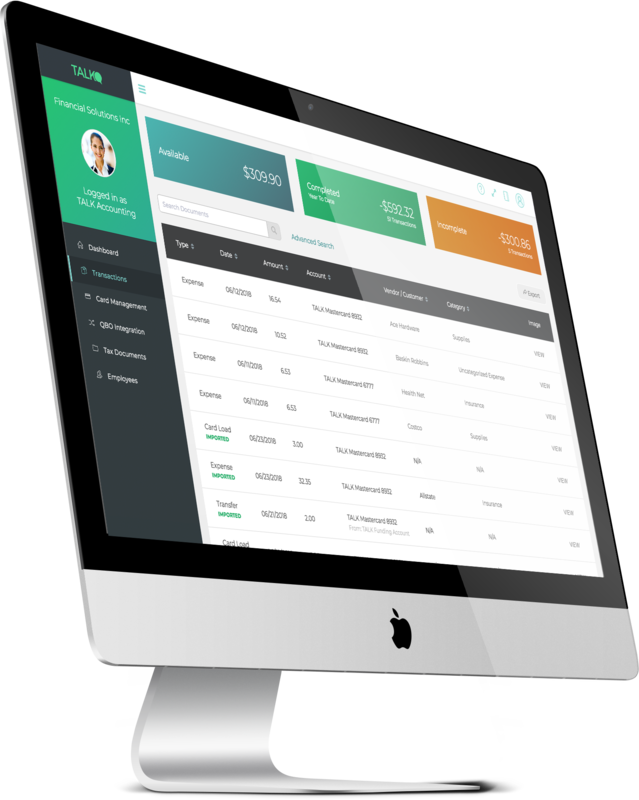 TALK Accounting helps you to have control over your business expenses and provides automatic bookkeeping that goes straight to QuickBooks Online. Get real-time push notifications or text messages 2 seconds after a transaction is made. Stop an employee card instantly with just one click. Control employee spending daily, weekly or monthly. Record the business purpose and capture receipts for transactions with our mobile app. Have custom cards for every employee. View and manage past transactions on our web portal. Import the transaction, with a picture of the receipt, immediately into QuickBooks Online, Excel and other accounting softwares. Talk was created with security as our first priority. When dealing with sensitive information and our customers funds we understand the importance and responsibility of keeping your account safe and private. TALK uses 256-bit Secure Socket Layer encryption, highly monitored secure data centers and best practice multi-factor authentication. Only the firm owner or their authorized representative (usually the bookkeeper or CFO) may transfer funds or approve spending and allocate funds. If you need any more information about TALK, please don't hesitate to contact us and we'll be happy to answer any questions. Click on the HELP Bubble at the bottom of the screen, type a question and hit the Enter key. After you type your question you may select Live Chat and a TALK Accounting representative will assist you between 8:00 AM and 5:00 PM, Monday through Friday Arizona Time. If you prefer, you may also call us, send us an email or set up an appointment. 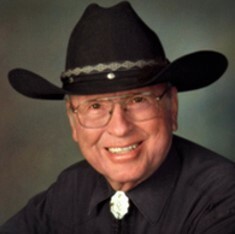 If you prefer you may set up an appointment to talk to our founder. 1 Pre-set limits not to exceed $50,000. Some fees apply. 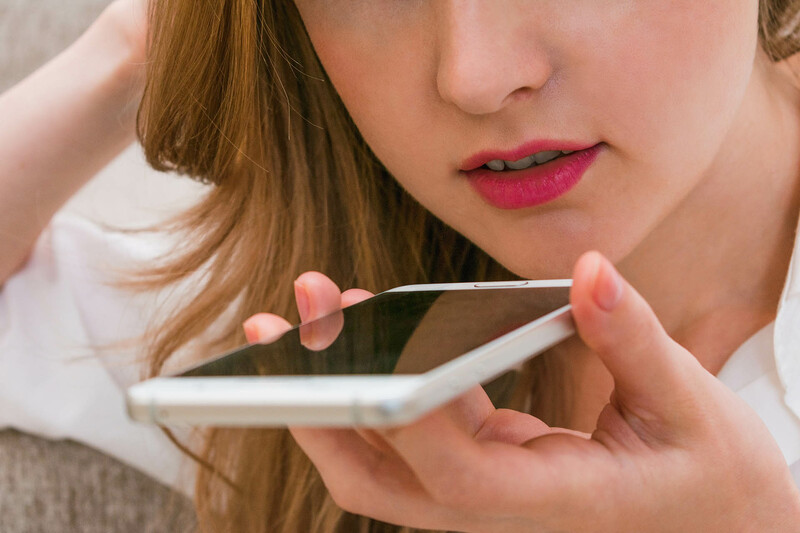 2 Standard messaging rates may apply from your carrier. The Talk Accounting Commercial Mastercard is issued by Sunrise Banks N.A., St. Paul, MN 55103, Member FDIC, pursuant to a license from Mastercard International. This card may be used everywhere Debit Mastercard is accepted. Mastercard is a registered trademark, and the circles design is a trademark of Mastercard International. Use of this card constitutes acceptance of the terms and conditions stated in the Cardholder Agreement. All trademarks and service marks are the properties of their respective owners. TALK Accounting is a trademark of AutoKept Inc. 2017. All Rights Reserved. Find your type of business OR click the red generic button. AutoKept is committed to ensuring that your privacy is protected. Should we ask you to provide certain information by which you can be identified when using this website or mobile app, then you can be assured that it will only be used in accordance with this privacy statement. AutoKept may change this policy from time to time by updating this page. You should check this page from time to time to ensure that you are happy with any changes. This policy is effective from September 15th, 2015. A cookie is a piece of data stored on a site visitor's hard drive to help us improve your access to our site and identify repeat visitors to our site. For instance, when we use a cookie to identify you, you would not have to log in a password more than once, thereby saving time while on our site. Cookies can also enable us to track and target the interests of our users to enhance the experience on our site. Usage of a cookie is in no way linked to any personally identifiable information on our site.